Home > News > How do you read the defects from the AQL result? How do you read the defects from the AQL result? With the development of foreign trade in recent years, many foreign clients ask China inspection company to help them inspect their goods in China ,which is cost saved and convenient .when they get an very detail inspection report, in fact and honesty, same people don`t really know about AQL result on an inspection report . What is AQL? How is the AQL result should to be read? 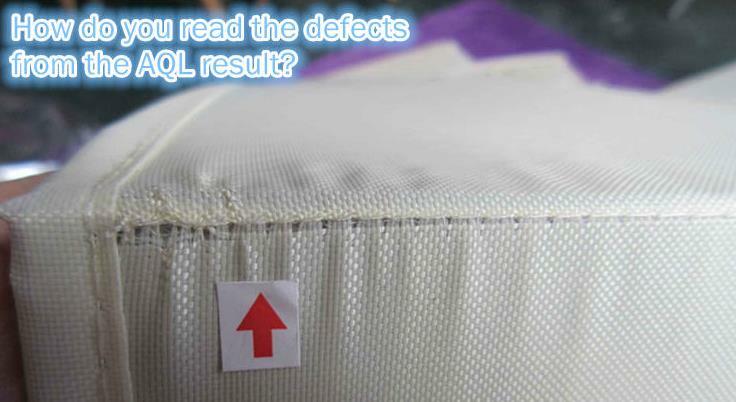 The AQL standard takes into account the probability of having this defect on the whole batch of goods only. Its purpose is to provide information about the defects available compared to the acceptance quality limits of reference. Its very useful to identify the major defects in production, however it remains a probability. It is natural for many people to calculate the percentage of defects over the sample size and then estimate the number of defective goods on the whole lot. but actually it`s not correct. For example: on a 1000 Pcs order, if we take a sample size of 100 pcs and found 30 pcs are defective, it does not mean that there will be in total of 30 defective pieces on the total order. the only way to know the total defective quantity is to check the total order quantity. How should we read the AQL table result? 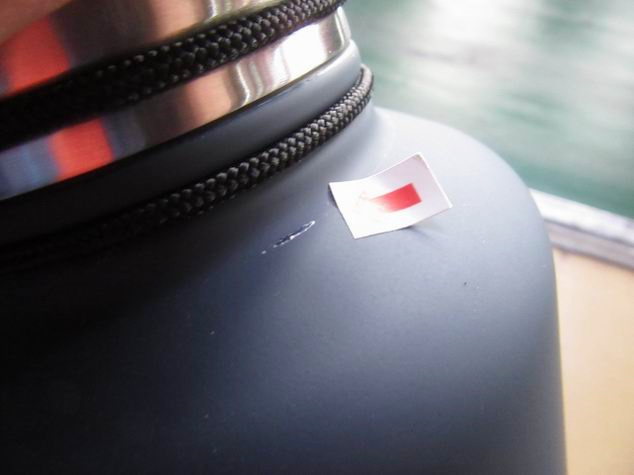 First, you should analyze each defect; pay attention to each classification of defects. because there is always the probability that the number of defects on the overall order could be higher or lower than the AQL result. Second, ask youself: Is it acceptable for you if present in a higher quantity on the total order? if not you should ask your supplier to improve the quality of their products.